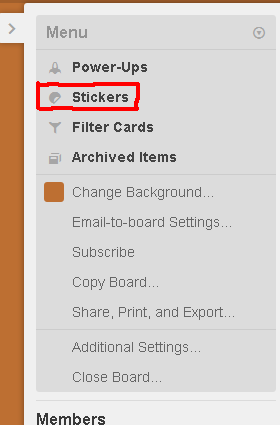 How do I remove stickers from cards in Trello? However, how can a sticker be removed again? Click on Remove. The sticker is now gone, regardless of whether Save is pressed or not. Not the answer you're looking for? 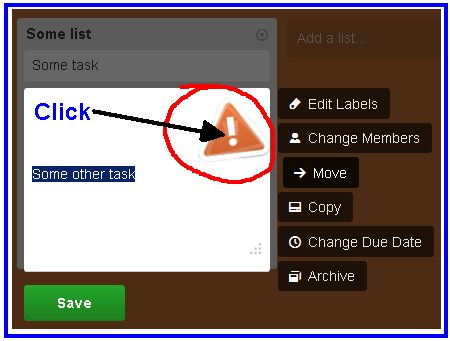 Browse other questions tagged trello trello-cards or ask your own question. 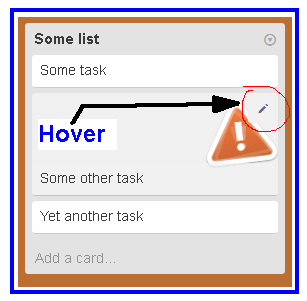 How to remove oneself from a Trello board? 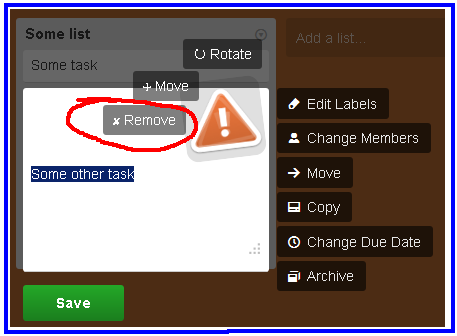 What happens when I remove someone from a Trello board?